The pet door has been ready to serve for your furry friend. 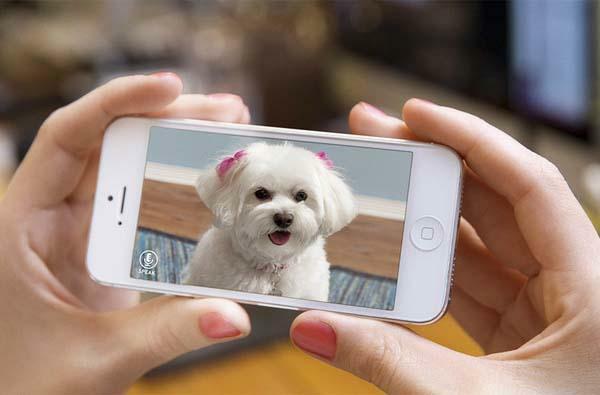 If you want to remotely open or close it for your pet, the PawDoor app-enabled pet door should fit for you. 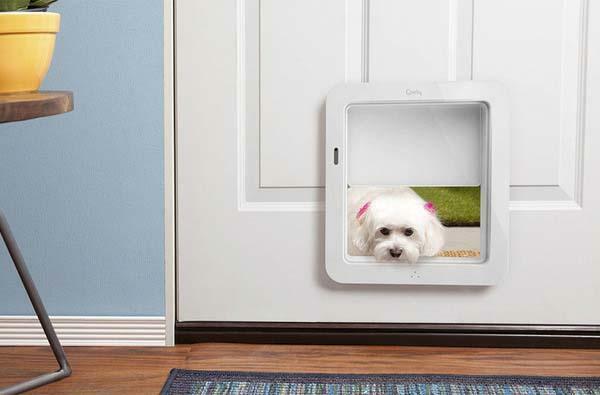 The PawDoor is a smart app-enabled pet door that measures 13 x 15 x 3.5 inches. The pet door features built-in WiFi connectivity in order to join in your local network, while built-in speaker, microphone and camera let you interact with your pet via your smartphone from anywhere, and custom application allows you to remotely control the pet door. When your cat or dog is waiting by the door, PawDoor sends your smartphone notifications in order that you can remotely let them out. Moreover, its application log data to track your pet’s habits. Apart from that, the smart pet door also features weather proof design and two modes including manual and automatic. At present the PawDoor is earning influence via answering pricing questions. 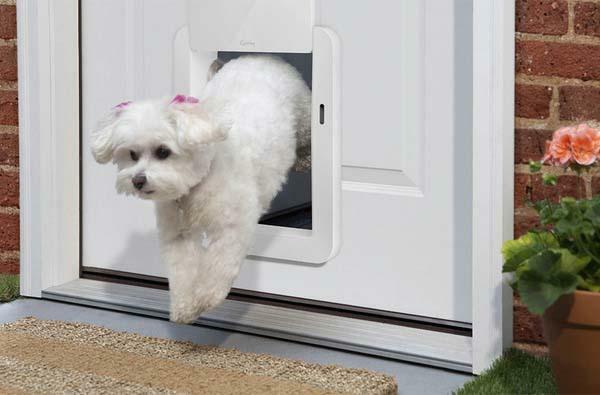 If you want the app-enabled pet door become reality, jump to Quirky official site for detailed description.